There are few things in life I love more than books… especially second-hand books. So, this page is dedicated to my biblio-explorations. Since I’m always on the lookout for something new to read, please hit me with your suggestions – leave a comment at the bottom of the page or pop me an email. Ah, good old Liz Gilbert. I must say, she feels more like a good friend I catch up with every now and then than some bestselling author I’ve never met. I really enjoy her approach to things and am always on the lookout for the odd article she might write for a publication or podcast interviews with her. What I love about her, is the fact that she has found this philosophy of living a creative life beyond fear (as the subtitle of the book suggests) and that she preaches it far and wide, as often as she can. So, by the time I actually got round to reading Big Magic, many of the anecdotes, tips and stories she shares were familiar to me. Strangely, this didn’t detract from the read. It felt like a refresher course of sorts and an affirmation of a number of things I’ve come to incorporate in my own approach to life lately. 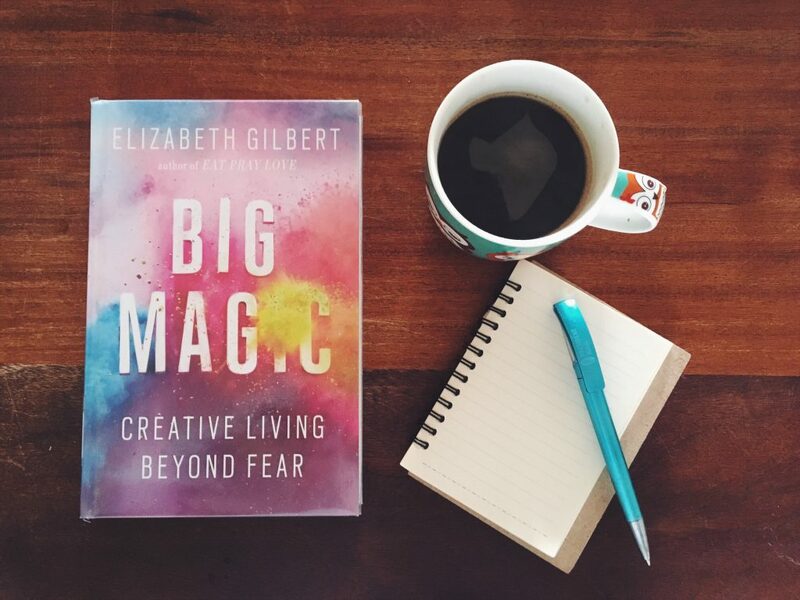 In fact, I wrote a whole post about creativity, inspired by Liz. A story about a woman who leaves her mundane Atlanta housewife life to return to the island of her youth, where she is set to take care of her ailing mother. In the process, however, she ends up falling hopelessly in love with one of Egret Island’s resident Benedictine monks. This passionate affair calls into question everything she’s dedicated her life to – being a faithful wife and a supportive mother – and reminds her about everything she’s neglected – her art, her adventurous spirit, herself. Ultimately, it’s a story about a woman who shakes off the shackles of a life that no longer serves her and undergoes a painful transformation to take back all she has lost. It’s a beautifully, pretty easy read that transports you to a realm that seems to drift between magic and reality. Her journey touched me deeply and I swear, the last few pages are stained with tears. It’s strange how, sometimes, the right book finds its way into your hands at just the right time. In a week that I have been battling with severe self-doubt and a sickening compulsion to compare myself to everybody and their dog (and always coming up short, especially against the dogs :P), Clarissa Pinkola Estes’ ‘wise tale about that which can never die’ was like a fresh and wholesome meal after weeks of sweets and junk. 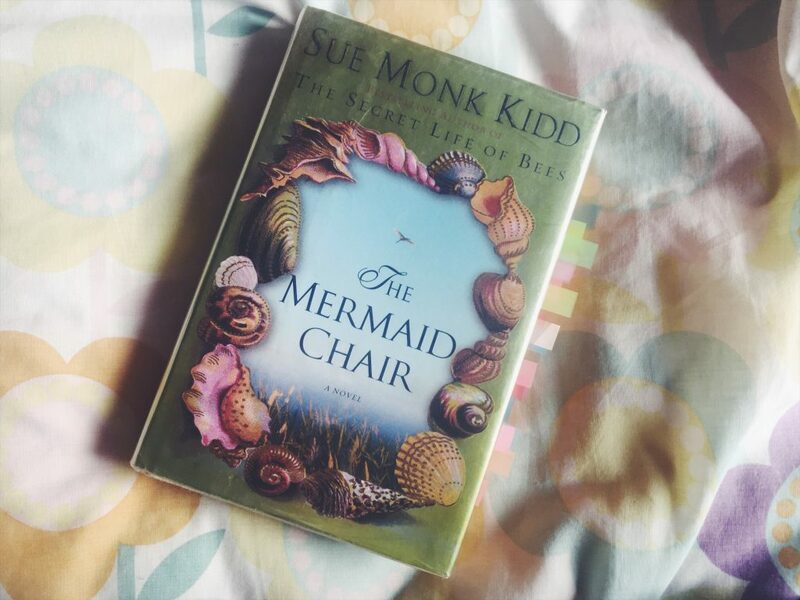 It was Estes’ name – author of Women Who Run With The Wolves (another helping of soul food every woman should read) – that inspired me to pick the petite book off the library shelf and I ended up reading this story about stories in a single sitting. Over 76 pages Estes shares a few of the tales that were part of her upbringing as a child in a Hungarian refugee family living in rural America, reaching a crescendo of truth about the lessons we can learn from the land, if only we knew how and where to look. It’s an earthy read, full of wit and wisdom, and – despite the dark territory it touches upon – thrums with an undertone of joyful hope. After being underwhelmed by a couple of novels this year and in desperate need of something I could just sink my teeth into, I asked my avid reader friend, Leandra, what she would recommend. Heading to the library as soon as I could, I was so happy to find it on the shelf I think I did a little happy dance. I’m only about a third of the way through right now but enjoying it immensely. 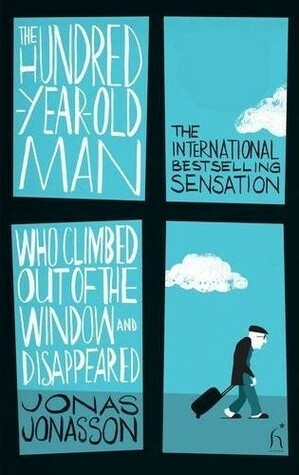 The sheer wackiness of the characters, the sprinkling of dark humour, the element of suspense and then, of course, the hazy Gabriel Garcia Marquez-esque magical realism that underpins all of this has me thoroughly intrigued, so much so that I’ve even taken to reading it on my short little bus commutes. Here’s to hoping it remains this gripping throughout… I’ll keep you posted! 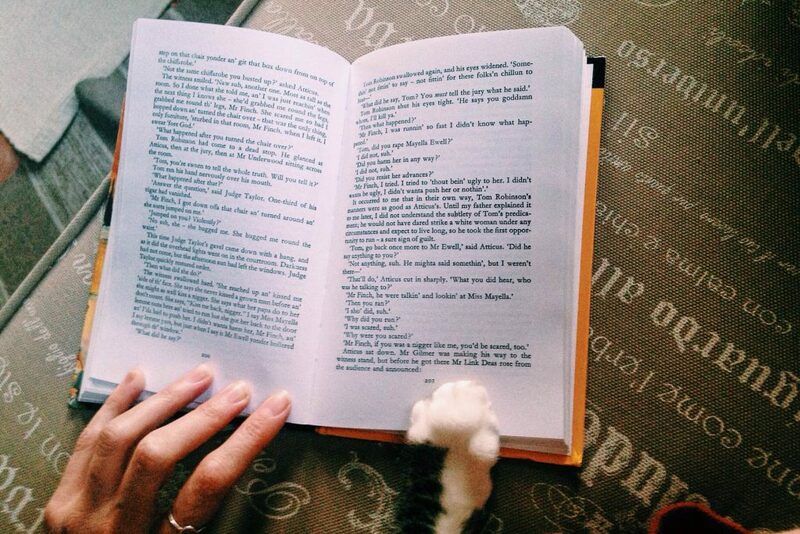 Sandokan reading To Kill a Mockingbird with me. He must have thought it’s a guide to hunting or something. I’ve had this modern classic on my shelf for a while now, but just never really managed to get into it. However, this time round, I picked it up one evening and barely put it down for three days straight. It kind of felt like I unexpectedly became best friends with that friend of a friend who I knew would be cool, but never really made the time to get to know properly. If that makes sense. Even though it’s set in America’s deep south in the early 1930s and was published for the first time in 1960, To Kill a Mockingbird is as relevant as ever in its critique of mindless racism and class-related prejudice. Scout, the narrator, is a lovable tomboy with a curious mind and a huge heart – if I ever have a daughter, I’d be very chuffed if she was this brave and feisty at 9 years old. If you didn’t read it as a set work book in school – or maybe if you did and disliked it because of this – it’s definitely worth reading as an adult. It will leave you feeling enriched and hopeful about the world. 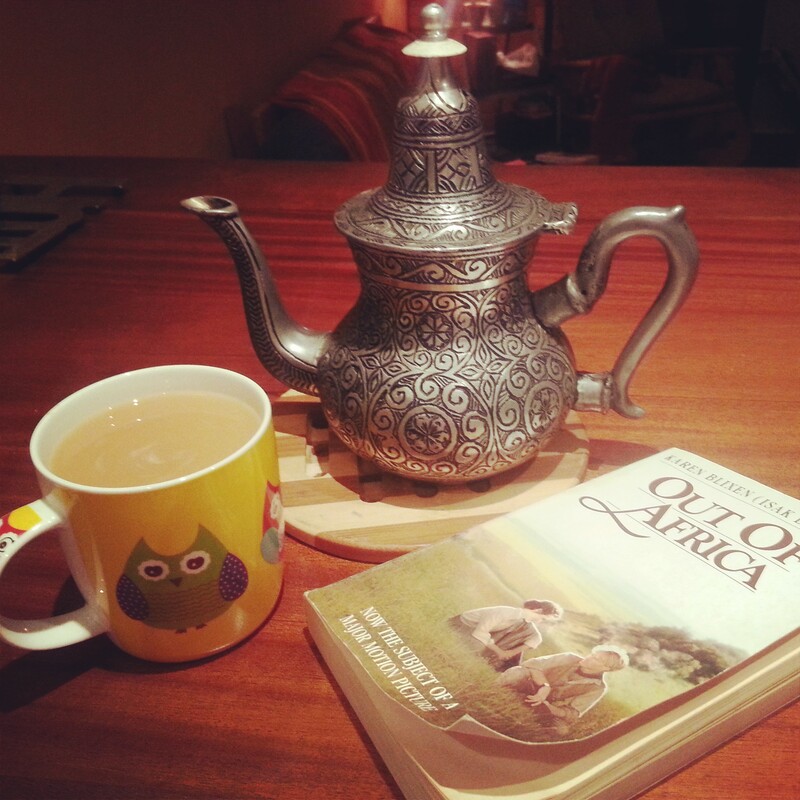 I did a post a couple of months ago called Latest Obsession: Out of Africa, which I wrote shortly after having watched the movie for the first time (as an adult, at least). I fell in love with it entirely, and developed a bit of a fascination with Karen Blixen and, to a lesser degree, Denys Finch-Hatton. 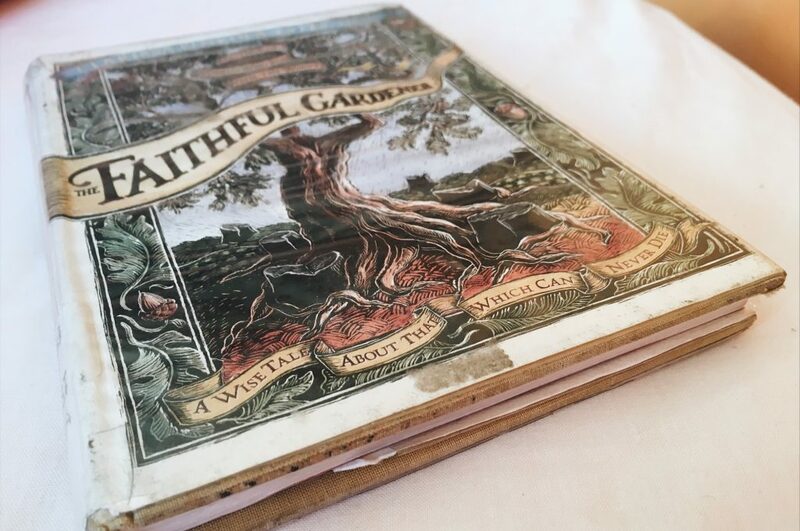 To find out more about her life as the owner of a coffee farm in 1920s Kenya, I wanted to read Out of Africa, but struggled to get hold of a copy for a long time. I finally found one in my favourite second hand book shop in the whole world: Bounty Books in Napier. It cost only R25 and felt like a long lost treasure finally returned to me. I’m just over halfway now, and absolutely LOVE Karen’s (we’re on first name terms, okay) imaginative, descriptive and emotionally-charged writing. I also enjoy the complete lack of political correctness – it’s scandalously refreshing. All the talk of “Natives” etc does make me feel a little bit uncomfortable, but her great respect, fascination and finally something like love for the local tribes who lived around her underlines each theory and thought. I must admit that it took me a while to get into her conversational type of writing, but by the time I hit the second chapter or so, I was completely hooked . Struggling to put it down at the moment. Apart from her zeal for lion hunting, Karen Blixen is pretty much exactly the type of woman I’d like to be. Strong, brave, fun, inviting, independent and warm-hearted. The Italian girl by Lucinda Riley, everything she wrote is good! and busy with The shack by William P Young.